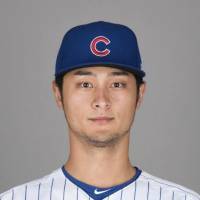 CHICAGO - The Chicago Cubs ruled right-hander Yu Darvish out for the remainder of the season on Tuesday after an MRI exam revealed a stress reaction in his right elbow. 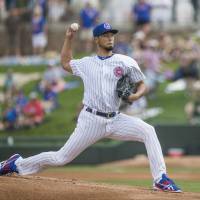 Darvish will be shut down for six weeks as a result of the ailment. He removed himself from a minor league rehab start for Class-A South Bend on Sunday after pitching just one inning. He shook his arm as he left the field after wincing through six warm-up pitches prior to the second. 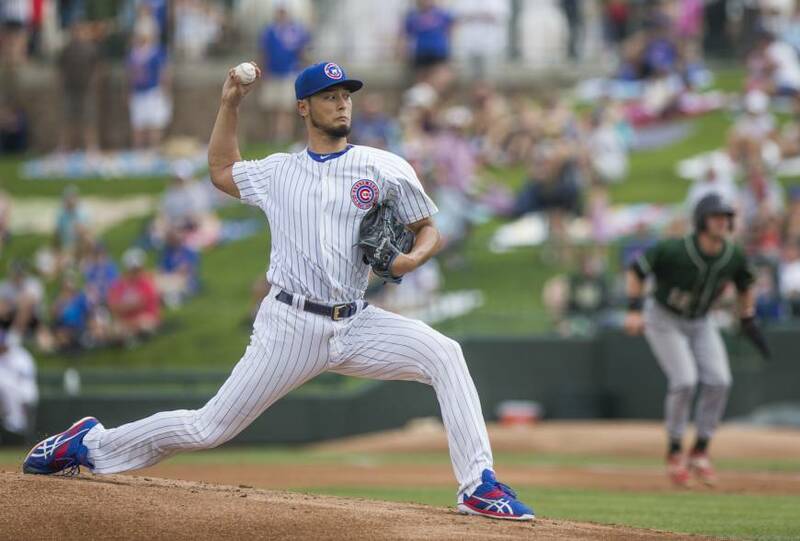 Darvish had been scheduled to throw three innings in his recovery from right triceps tendinitis that sent him to the 10-day disabled list on May 23. Darvish, who turned 32 last week, ends his first season with the Cubs at 1-3 with a 4.95 ERA in eight starts. He joined Chicago on a six-year, $126 million contract in February. 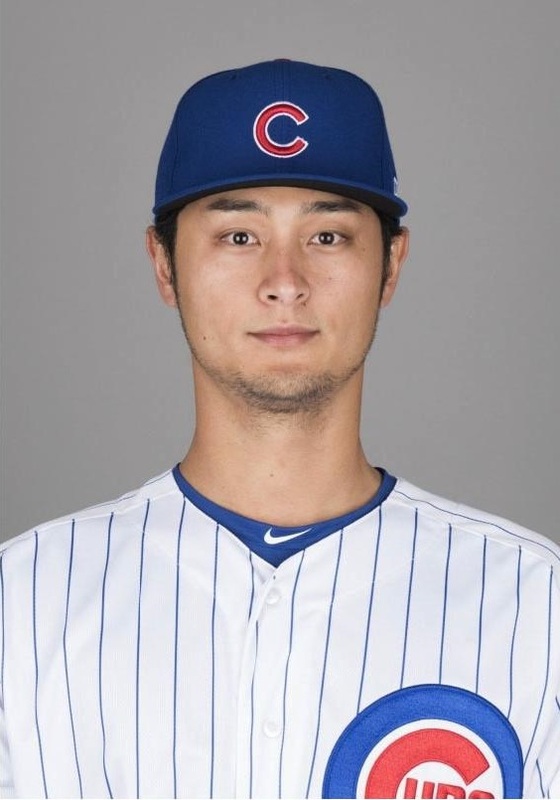 Darvish is 57-45 with a 3.49 ERA during his six-year major league career, during which he has pitched for the Texas Rangers, Los Angeles Dodgers and Cubs.